The fishing cat is a wild species that has some interesting methods for catching its prey. The animal dives into water to catch fish and scoops prey out of the water with its paws. It feeds on land animals as well as aquatic ones, but its ease in water is the feature that has most impressed observers. It's definitely a cat that is not afraid of water. The scientific name of the fishing cat is Prionailurus viverrinus. It's found in South and Southeast Asia and lives in or near wetland areas. Unfortunately, many of these wetlands are either disappearing or being degraded, primarily due to human activity. The cat's population is classified as Vulnerable on the Red List established by the IUCN (International Union for Conservation of Nature). Fishing cats belong to the family Felidae, like the domestic cat and other felines. The word "cat" is sometimes used to refer to the animals in the family, including the fishing cat. The animal belongs to a different genus and species than the domestic cat, however. Fishing cats have an attractive olive-grey or brown coat. They have black stripes on their face, back of their head, and upper neck and black spots on their back and sides. Sometimes the black stripes extend from the neck along the cat's spine. The backs of the ears have black hair with a white spot in the middle and the tail has incomplete black rings. The animal's chest and belly are grey-white and spotted. 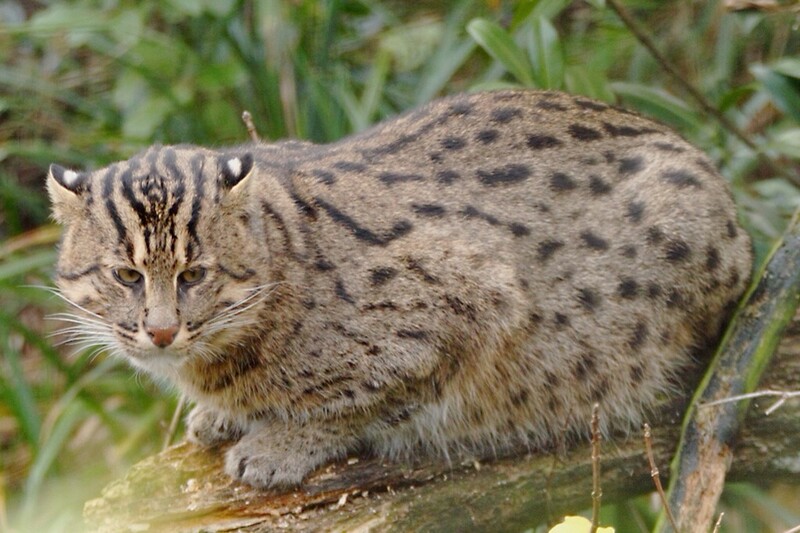 The fishing cat's striped head looks rather like that of a very large tabby cat, while the spotted body is more reminiscent of a leopard's body. The animal is about twice as big as a domestic cat. The coat is made of two layers of hair. The hairs next to the skin are short and arranged in a very dense layer that waterproofs the body and helps to keep it warm. Extending through this layer are the longer guard hairs. These produce the coat's pattern and help to camouflage the cat. Fishing cats are medium-sized felines. They weigh between eleven and thirty-five pounds, with males generally being much heavier than females. Their body is muscular and stocky. The animals have an elongated face, small ears that are positioned far back on their head, short legs, and a short tail. The tail is used as a rudder during swimming. The fishing cat has partially webbed feet. This feature was once thought to be an adaptation for swimming. Researchers now say that the feet of some other cats that don't enter water have just as much webbing as a fishing cat's feet. The paws of fishing cats have another interesting feature. The claws are retractable, like the claws of other cats. When a fishing cat's claws are retracted they don't go all the way into their sheaths, however, so they are always visible. The fishing cat population is widely distributed but discontinuous. At the present time, the animals can be found in Sri Lanka, Nepal, Bangladesh, and parts of India. They may occur in very low numbers in Java, Thailand, and Myanmar. Their presence in Cambodia was confirmed in 2008, but their current status in that country is unknown. One problem that has arisen in confirming the existence of fishing cats in a country is that other relatively small wild cats are sometimes misidentified as fishing cats, and vice versa. One animal that is quite often confused with the fishing cat is the leopard cat (Prionailurus bengalensis), whose population isn't in trouble. 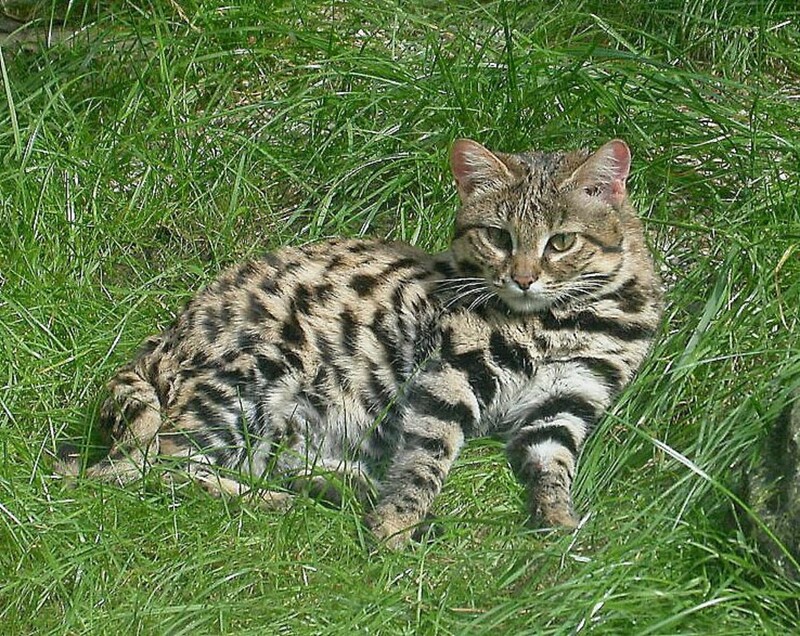 The species has a variable coat colour but has spots on its body and a striped head like the fishing cat. It's generally about the size of a domestic cat instead of larger than one. Fishing cats may live in other parts of Asia, but this needs to be confirmed. Not so long ago they lived in Malaysia, Pakistan, and additional parts of India, for example, and they once lived in Vietnam. There are no recent records to indicate that the animals still survive in these areas, however. "Mangrove" is a general name for a tropical tree or shrub that lives in the intertidal zone and is regularly exposed to sea water. The word mangrove also refers to the habitat in which the plants are growing. The plants often have a tangle of prop roots that look like stilts. Fishing cats are sometimes found in mangrove swamps, but they don't appear to enter the ocean. The fishing cat is one of the lesser known wild cats. Some are kept in captivity and can be observed by the public, but there is a lot that is unknown about the life of the animal in the wild. Researchers do know that the cats spend most of their time travelling beside watercourses, especially those that are slow moving. The animals are seen in marshes, reed beds, sluggish rivers, streams, lakes, tidal creeks, and mangrove swamps. Freshwater habitats are preferred over ones affected by the tide. The animals are occasionally seen on grasslands some distance from water. A fishing cat is generally a solitary animal and maintains a territory. It marks this territory by rubbing its cheeks or chin over an area, releasing a secretion from scent glands as it does so. It also sprays odoriferous urine to mark the territory. In one study, a male fishing cat was found to have a large territory that overlapped the smaller territories of several females. 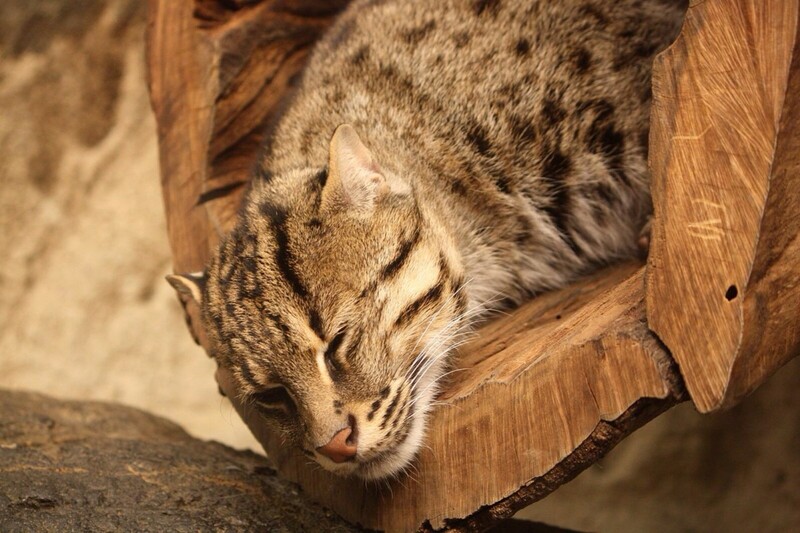 Fishing cats are thought to be mainly nocturnal, though they are sometimes seen during the day. 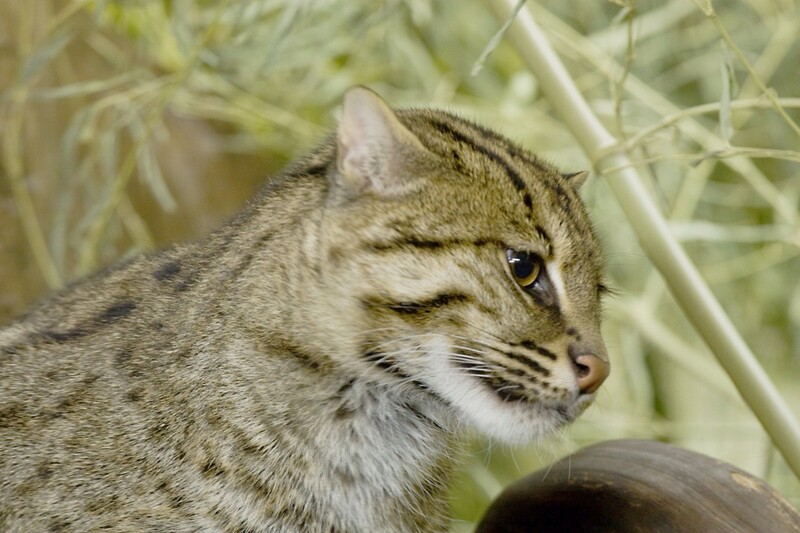 Although wild fishing cats seem to be solitary animals, in captivity some live peacefully in groups. The cat's chief prey is fish. According to a stool analysis, fish forms about seventy-five percent of its diet. Fishing cats also eat amphibians, reptiles, birds, small rodents, molluscs, and insects. When the opportunity arises, they will feed on the dead bodies of domestic cattle. They are capable of catching goats and pigs and sometimes do so. Fishing cats often enter the water to fish with their paws or to dive or swim underwater to catch their prey. They are strong swimmers. The cats sometimes tap the water with their paws instead of putting the paw directly into the water to swipe at fish. It's been suggested that they are mimicking the tap of an insect on the water's surface to attract their prey. Zookeepers report that fishing cats are quite vocal animals. They communicate with hisses, meows, and staccato growls. The growl is unusual for a cat and sounds quite like a dog's bark. Lek the fishing cat can be heard "barking" in the video above. Fishing cats also make chittering sounds during courtship. 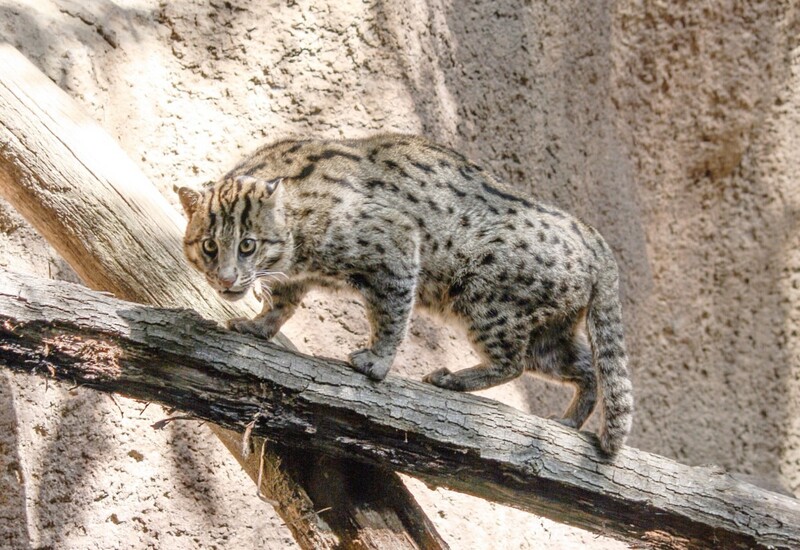 Although some observations have been made in the wild, most of our knowledge of fishing cat reproduction comes from the study of captive animals. Fishing cats breed once a year. After mating, the female builds a den in which to give birth. The den is constructed in a patch of dense shrubs or reeds, a tree hollow, or a rock crevice. Gestation lasts for sixty-three to seventy days. The female gives birth to one to four kittens, with the usual number being two. The kittens begin to eat solid food at about two months of age and are usually completely weaned by the age of six months. When they are about eight months old they have reached their adult size. They are ready to live on their own when they are ten to fifteen months old. 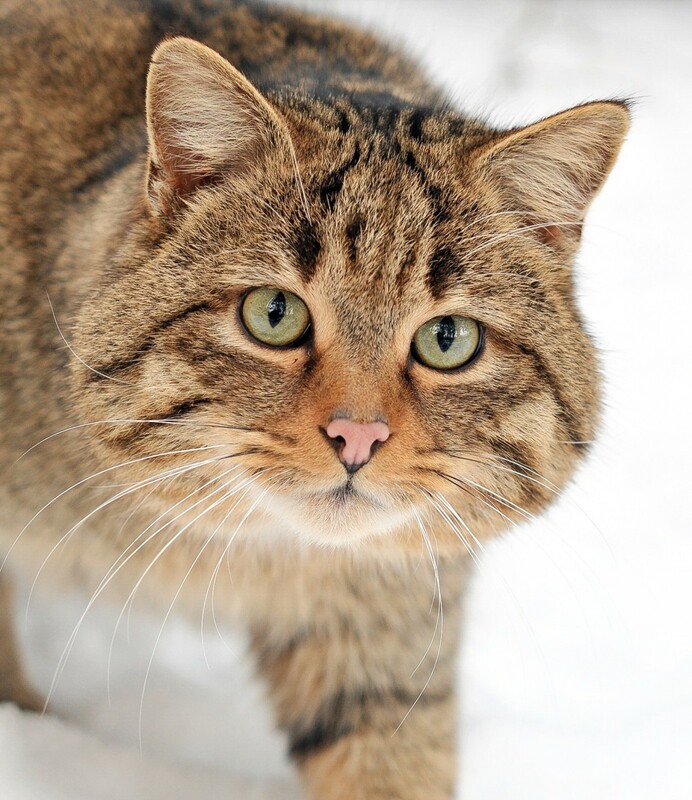 Fishing cats have lived for up to twelve years in captivity. Their typical lifespan in the wild is unknown, however. The kittens generally enter water for the first time when they are around two months old. The water soon becomes a popular place to play and to hunt for living fish. Learning how to catch fish is an important skill for the youngsters to learn. In captivity, some male fishing cats help the female care for her kittens. It's unknown if the males do this in the wild. Vulnerable, Endangered, and Critically Endangered animals are said to be threatened. Fishing cats are in trouble because their habitat is rapidly disappearing. Wetlands are endangered in many parts of Asia and in other parts of the world as well. From 2008 to 2016, fishing cats were classified as Endangered by the IUCN. During 2016, they were reclassified as Vulnerable. As the IUCN quote below says, the apparent improvement in status is due to better information rather than an increase in the number of animals. 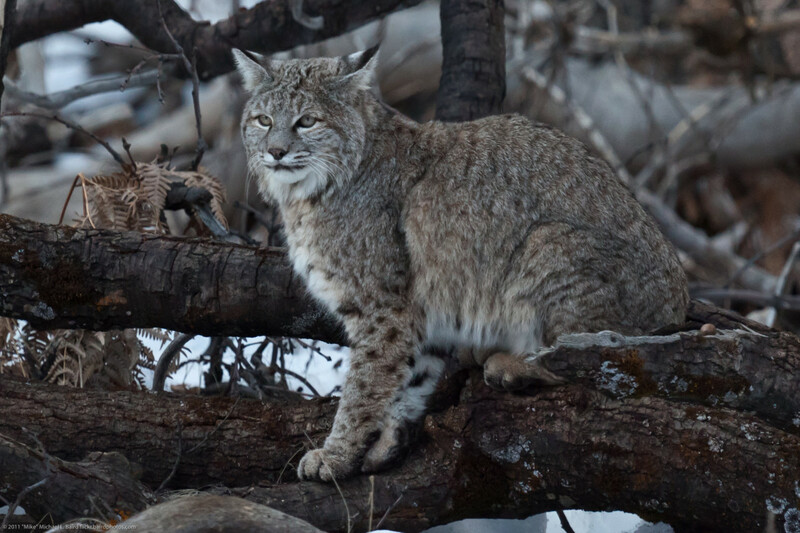 In some areas fishing cats have been killed for their pelts or for their meat. In addition, farmers have killed them to protect their animals. Wetland destruction is by far the biggest thread to fishing cats, however. Unfortunately, when their usual habitat has been destroyed or has become unusable, some fishing cats have increased their predation on livestock. Others have obtained food from fish ponds that have been established in wetland areas. This puts the cats into conflict with humans. 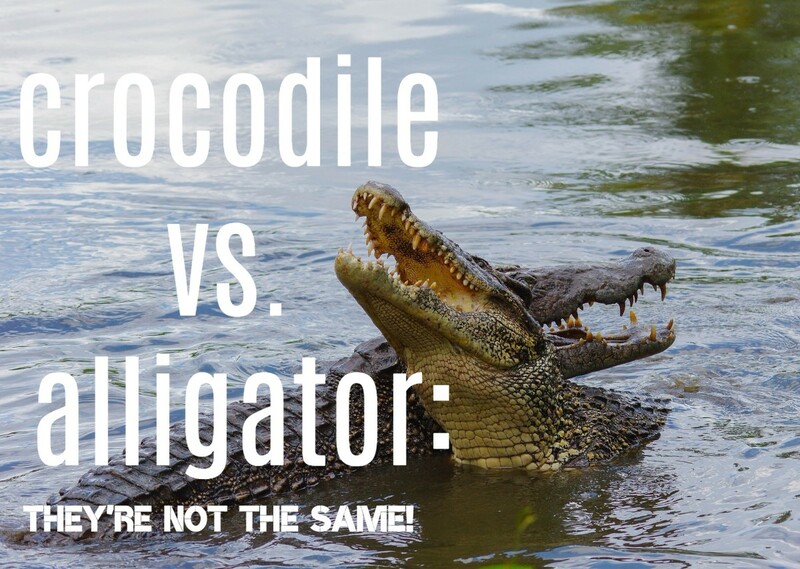 The change in Red List category is a non-genuine change reflecting the very recent increase in information quality; it does not indicate an improved conservation status for the species since the last assessment. National laws aim to protect the fishing cat in most of its range. Their existence is not enough to save the species, however. Laws are not always obeyed. In addition, they don't stop the destruction and degradation of wetlands. Stronger efforts are needed to preserve the animal in the wild. Some people are trying to increase the number of fishing cats by means of captive breeding programs. These have been established in both Europe and North America. Zoos are keeping careful records of their animals and are exchanging cats to create breeding pairs. A Species Survival Plan Program (SSP) is a cooperative management program between accredited zoos belonging to the Association of Zoos and Aquariums, or AZA. This association is a nonprofit organization that works for animal conservation, scientific research, public education, and public recreation. The goal of the SSP program is to carefully manage and conserve endangered animals. At the moment there are more than 450 SSPs. One of them applies to the fishing cat. Stronger conservation efforts are needed to reverse the rapidly declining numbers of the fishing cat due to loss of its preferred wetland habitats. Conservation of wild fishing cats is important, but zoos could play a significant role in the survival of the species. Zoos and wildlife parks certainly have their drawbacks, but they can have benefits, too. A zoo that cares for its animals well and provides them with as natural an environment as possible can be useful in both education of the public and in breeding endangered animals, such as the fishing cat. Why is this animal important in nature? 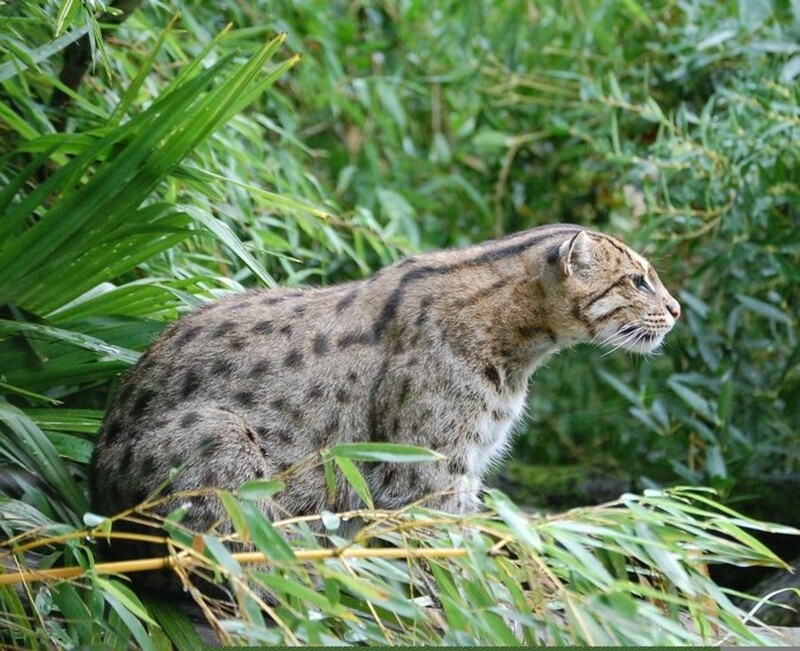 Since there is a lot that is unknown about the life of the fishing cat in the wild, its role and importance in nature aren’t completely understood. The cat eats rats that are a nuisance to humans and that transmit disease. It appears to help control the rat population and decrease the incidence of disease. Fishing cats probably have a range of behaviours that help to keep their ecosystem healthy, but more research is needed in order to demonstrate this. The decreasing population of the cat shows us that wetlands—an important habitat for living organisms and for the Earth—are disappearing. Do fishing cats help keep fish from overpopulating? That’s an interesting question. I don’t know whether any research has been done related to that idea. Since they catch and eat fish, they likely have some effect on the fish population. I doubt whether it’s a major one, since the fishing cat population is classified as “Vulnerable” by the IUCN. Fishing cats may have a more important effect on the fish population in specific areas, though. How many fishing cats are left in the wild? Hi, Hailey. Yes, it is a good site to use. As you can see from my profile, I'm a qualified biology teacher with a university degree. I've seen a lot of good articles written by other people on the Owlcation website. Thank you very much for the comment and for sharing your experience, Suhail. It's such a shame that we are destroying wildlife habitat. Great hub that I can share my experience on. When I was growing up in Pakistan (1970s-80s), we used to have riverine/riparian forests in the southern Sindh province and frequent reporting of fishing cats. Now that the population explosion has destroyed all those forests, I have noticed conservationist are frequently asking wildlife photographers, especially those using hides, if they have ever witnessed a fishing cat. I think there was a report that it has been seen. So it can be safely said that the absence of reporting fishing cats in Pakistan is attributable to disappearance of inland lakes, creeks, and marshes. Good luck in the contest, FishingKitti. I hope you're successful in raising awareness for endangered animals. It's a great goal. I am in a contest for raising Awareness for endangered animals! I am doing a Fishing Cat and I came here. It had a lot of valuable information! I am glad I found this. P.S I think fishing cats are beautiful! I would love to see one in its habitat thriving with no threats! Hi, Kittycatwild. I appreciate your comment a great deal. Good luck with your report. Thank you so much for having this. I'm doing a report about it and this was probably the best information I could get about fishing cats. It's very well written as well. 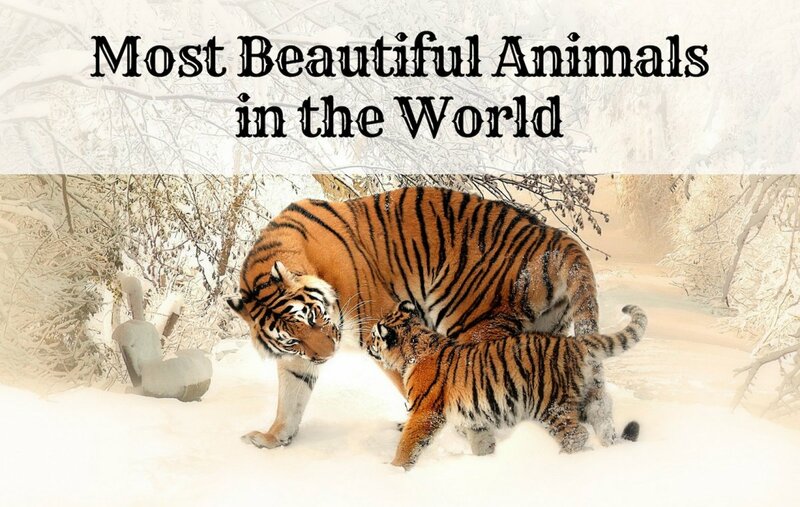 They're such amazing animals and hopefully the amazing cats rise up in population! I'd love to see a fishing cat in the wild, too. They are interesting animals. I am sure I have read about this in the local paper in Cambodia but there is very little known about it. I would love to see one. This sounds like a very interesting experience. I would have been upset that I wasn't able to take a photo, too! It would have been great to have identified the cat. While on my walk this morning at the Saugus Marsh, here in MA, I saw a large feline come out of the brush and cross the road. I did not get a look at the face but got a good look at the body which was mottled with browns tans black and white. It was about 2 1/2 ft long and about 18 in ht. It appeared to weigh about 15-20 lbs. It was definitely not a fisher cat which is more weasel like. It looked more like this cat. We have a very diverse immigrant community from the areas stated in the research and I am very curious if this fishing cat is what I saw. I had my camera in my hand focused on a nearby osprey nest and could not get a shot of this critter. I describe the reasons in the "Population Status" section of the article. what are the main reasons for them becoming endangered? Thank you very much for the comment, DaphneDL! I'm happy to meet another person who thinks the fishing cat is beautiful. A great hub! This was my introduction to the fishing cat and they are beautiful. Now I will be checking the feet of all cats I see to see if there is any webbing on their feet. Thanks for the visit, Ruby. I agree - the fishing cat is cool! A cat with webbed feet and not afraid of the water. How cool is that? What an interesting HOTD to learn about such a different type of cat in the wild. Thank you, Happyboomernurse. I appreciate your comment and congratulations very much. I never heard of the fishing cat, but you did a great job of describing it and I loved the pictures. Congratulations on earning Hub of the Day for this well researched, and well written article. Thank you very much, Snakesmum. I appreciate the congrats. I like so many animals that I can't say that I have a favourite type (except for my pets), but I do love cats! Really enjoyed reading about the fishing cats, and very much liked the videos and images you've chosen. Congrats on HOTD also! Thank you very much for the lovely comment and the congratulations, Faith! Congrats on the HOTD! Well-deserved. Thank you for the comment and the congratulations, Audrey! Wow! Congrats on the HOTD! Thank you so much for the comment and the votes, DzyMsLizzy! I love cats, too. They are interesting and impressive animals. I love cats of all kinds, and I was delighted to read your well-researched article, as well as find it had been selected for HOTD honors! Thank you very much, Elsie. I appreciate your visit and your kind comment. Very interesting article. I had not heard of a Fishing Cat before, therefore I learnt a lot by reading this well deserved "hub of the day" Hub, you deserved it. Thanks. Hi, justthemessenger. Yes, habitat destruction is a serious situation for both animals and humans. Thank you very much for the comment. Habitat destruction seems like the main threat to many plants and animals. If we don't watch it, the diappearence of wetlands will put we humans at risk for extinction. Yeah they're that important. Great pics. Fishing cats look a lot like ally cats. Thank you for the interesting and amusing comment, Tom! I know how you feel. 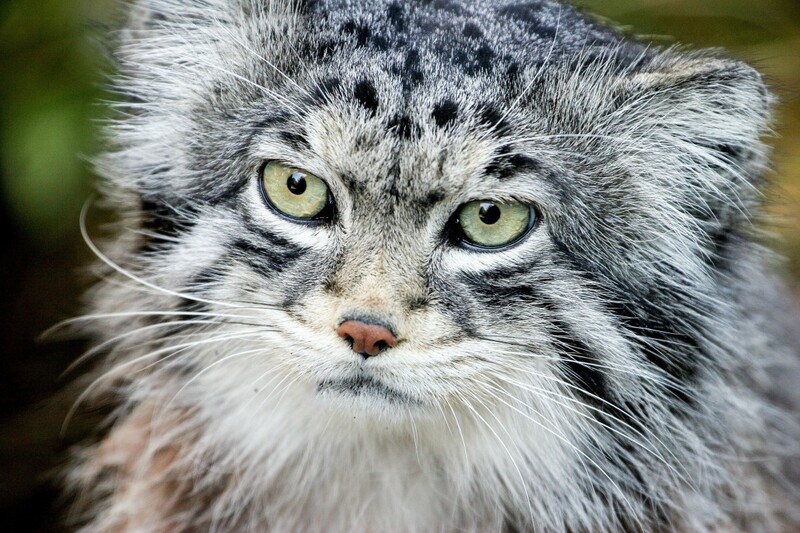 The status of the fishing cat in the wild is worrying. The cat is definitely cute, though! Thank you very much, StephSev108! That was an awesome hub. I'd never heard of the fishing cat. Thank you for sharing. Hi, DreamerMeg. I have heard of a fishing cat that was allowed in a house with a family, but I don't how friendly the cat was or how old it was when it was brought into captivity. The species hasn't been domesticated, even though it's found in captivity. Thanks for the comment and the interesting question. Hadn't heard of the fishing cat previously. Very interesting hub. The only question I have left is whether they have ever been domesticated or whether they remain "wild", even if brought up from kittenhood. Thanks so much, Bill! I appreciate your comment and congratulations. Hi, Kim. Thank you very much for the visit and comment. I had to stop by and say congrats for the HOTD. Well-deserved! To be honest, I've never heard of this species of cat before reading your hub today. This was a really fascinating read. Thanks for bringing awareness about such a wonderful cat to all of us. Thank you very much, Lee. I hope you do write a hub about your cat. I'd love to read it! Hi, colorfulone. I hope that the fishing cat population is protected, too. The cat is a lovely and very interesting animal. Thanks for the comment. Hi, Blackspaniel1. I don't think the fishing cat is as well known as many wild cats, but it's certainly worth studying. Thank you very much for the visit and the congratulations, Peg. I appreciate your kind comment. Hi, mySuccess8. Thanks for the congrats. I agree - it's very important to support conservation efforts. Thank you very much for the congratulations, Mary. I appreciate the vote and the share, too. I hope the fishing cat survives. It's such a beautiful animal. The Fishing Cats a beautiful creatures. I didn't know their existence is in danger in Asia. I hope the people will be able to preserve them for many generations to come. This is new to me, I had never heard of these. Fascinating creature with some amazing skills. Thanks for introducing me to this fishing cat with its natural abilities and talents. Congratulations on the Hub of the Day. Well deserved for great content and gorgeous pictures on an interesting topic. Cats are lovely animals, and today we learned some interesting facts about this fishing cat. We must continue to support global conservation efforts to protect endangered species like these cats which are at risk of going extinct. Congrats on Hub of the Day! Congrats on HOTD! I thought all cats disliked water, but I guess not. I'd like to see one of these beautiful cats. Too bad they are endangered like so many of our creatures. Thank you very much, MVKilgore. I appreciate your visit and comment. Thanks for the comment and for sharing the interesting information, aesta1. 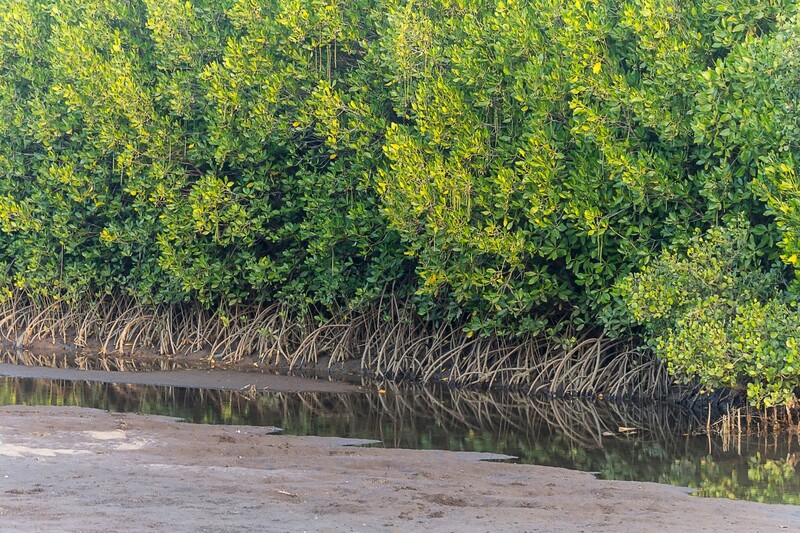 It's great to hear about the care of the mangroves. Terrific job, I thought I knew animals. Never heard of a fishing cat though....well done. Thank you for this introduction to fishing cats. They look gorgeous. I hope that many of them will make it now that mangroves are coming back. I have seen the mangroves in Cambodia being cultivated once more to protect the species using them as habitats. Hi, poetryman6969. I agree - the fishing cat is a unique and very interesting animal. Nature is certainly fascinating! Hi, Easy-Tasty-Recipe. Good luck with your cat! Thank you for the comment. Thank you so much for such a wonderful comment, Flourish! I appreciate your kindness and congratulations very much. A unique looking animal. It's ears seem small for a cat. Before modern times people would sometimes make up odd looking animals like chimera. Before today, I would have thought that anyone who put partially webbed feet on a cat was having a fanciful time but apparently there are cats with partially webbed feet. Hi, Patricia. Thank you very much for the kind comment and the congratulations. I love the angels. Their visit is a great way to start my day! Thank you very much for the comment, eilval. I think the fishing cat is beautiful, too! Hi, Rota. Hopefully you'll be able to see a fishing cat in the future. Hi, peachpurple. I hope the fishing cat never beomes extinct! Thanks for the visit. I am a sri lankan and theres one roaming around my house :) naughty fellow, broke our window once. Terrific hub, and a perfect selection for HOTD! Congratulations. Your hubs are always so well researched and beautifully crafted that the staff could safely pick any one of them. You're a great writer, Linda. I loved learning about this animal I had never heard about. What an interesting creature. I love and adore kitties. And thought I was familiar with most kinds. However this one is a newbie to me and what a fascinating one it is both in appearance and habits. What a beautiful cat not even aware of its existence or possible extinction . Fascinated hub with interesting facts . First heard about this creature on a visit to the Taronga Zoo but cudnt see it in it's enclosure..
this cat is really unique, it should be going extinct if hunters wanted the fur. Hi, ArtByLinda. Yes, the fishing cat is unique. It's a beautiful animal. I hope it's saved, too! This was such a find for me. I love the big cats, and have never heard of the fishing cat. They are so unique. Great information, I hope they save this endangered species! Hi, Monis Mas. Thanks for the comment. I agree - the fishing cat is beautiful! Very interesting hub, and absolutely gorgeous photos! What a beautiful cat! Thank you for the visit and the comment, VioletteRose. It is very sad that so many animals are endangered. What a beautiful animal, its sad that so many animals and birds are facing the threat of extinction. Thanks for writing about the fishing cats! Thank you very much, CyberShelley. I'm happy to meet another person who likes wild cats! What a wonderful creature and a superb hub on this glorious cat. I love cats including the big wild ones, lions, leopards, cheetah, tiger, serval etc., to thank you for adding the fishing cat to my store of knowledge. Thank you very much, Deb. Fishing cats are wonderful animals, as are so many other animals that are endangered. I would hate for them to disappear. Such wonderful animals….we can't lose THEM, too. Thanks for talking about them, and your part in the conservation of many species. Thank you for the comment and for sharing the information, theBAT. It's very sad that so many animals in the world are becoming endangered. Nice hub. This should be a wake up call. 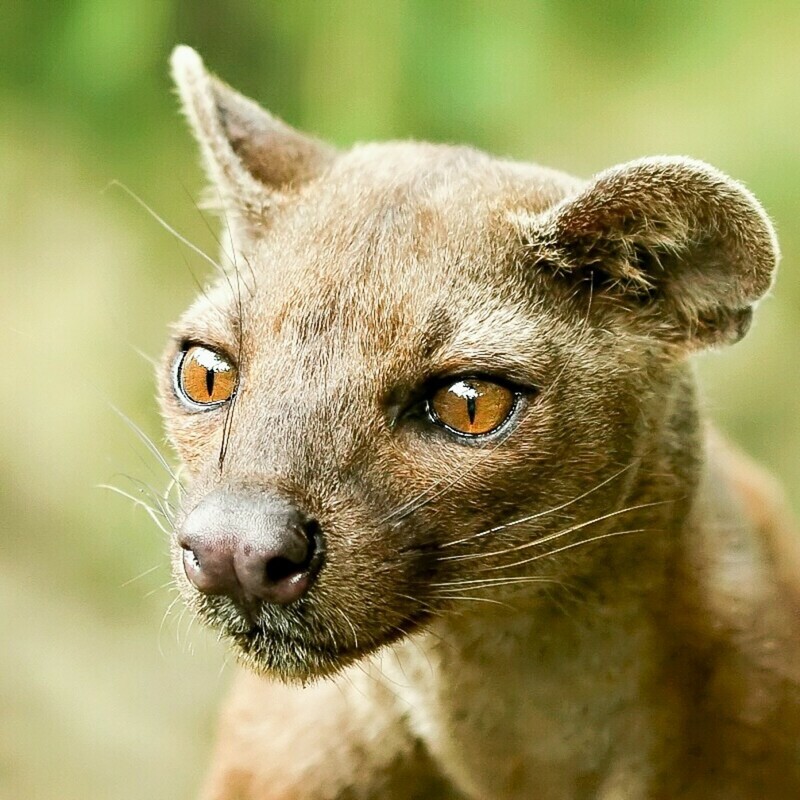 Many beautiful and endemic animals are entering the endangered list all over the world. Sad but true. In the Philippines, many exotic animals are dwindling in numbers due to neglect and illegal pet trade. Thanks for this hub. Hi, kgmonline. Yes, the fishing cat has no concerns about entering water! Thank you for the visit. Thank you for writing this article. I have always thought of cats as animals that are afraid of water. This definitely changes that. Thank you very much for the visit, truthfornow. Yes, the status of many wild cat populations is of great concern. They are wonderful and fascinating animals. It would be sad if they disappeared from the planet. These cats are adorable. I have never heard of barking cats before. It seems like all the wild cats - big and small - are endangered now. Hi, Lady Guinevere. Yes, I've heard of some domestic cats that like water, although they seem to be in the minority! Thanks for the comment. It is a myth that all cats don't like water. This cat is really pretty and I love cats! Thank you very much, Writer Fox. I appreciate your kind comment and the vote! What a great experience, Cynthia! That trip to Australia must have been wonderful. Thanks for the comment. 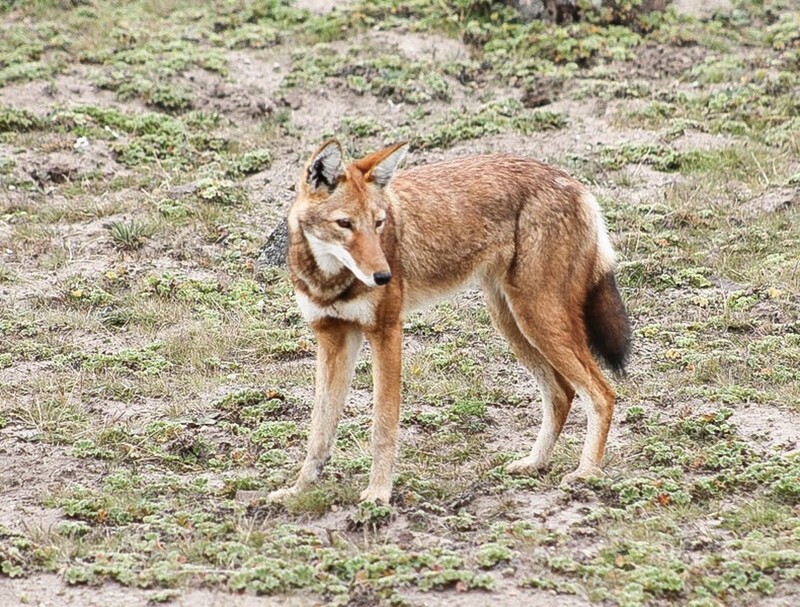 What a wonderful article on this rare species! I'd never heard of this animal before. The photos are wonderful and add so much. Enjoyed and voted up! Thank you very much, Mel! Thank you for sharing yet another fascinating, little known animal with us. Fascinating and educational as usual. Hi, Dianna. I think the fishing cat is both interesting and beautiful! It has some unusual characteristics, too. Thanks for the comment. Quite an interesting animal and so beautiful. It does have a large appetite, but it probably balances out the environment.